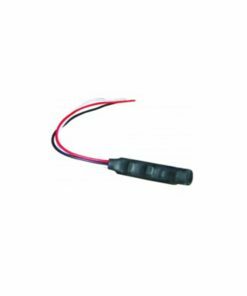 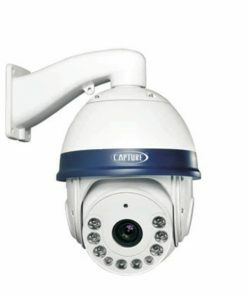 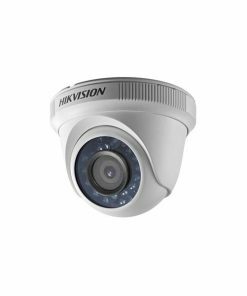 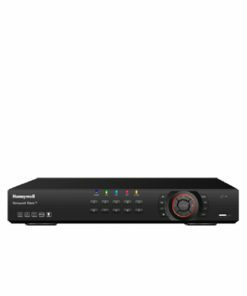 The Capture DTRH4048D are integrated Digital Video Recorders that combine the features of an audio/video recorder, a multiplexer, and a video server to create a single security solution. The Capture DTRH4048D DVR 8 Channel is a integrated Digital Video Recorders that combine the features of an audio/video recorder, a multiplexer, and a video server to create a single security solution. 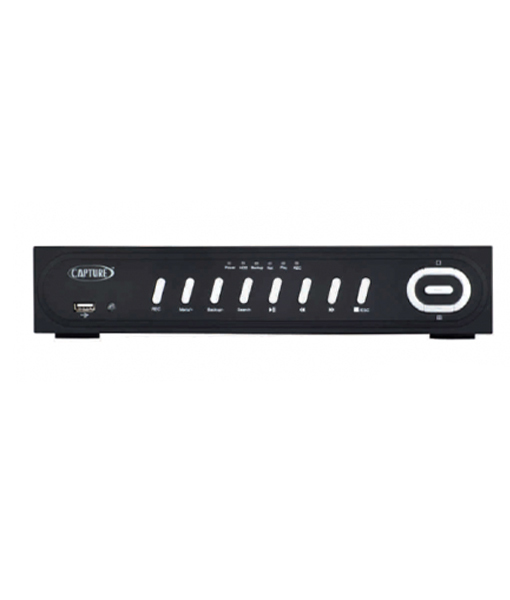 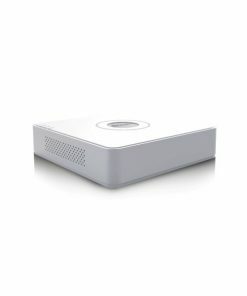 Capture DTRH4048D DVR 8 Channel comes with H.264 hardware compression. 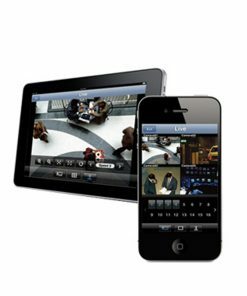 The DVRs have a user friendly GUI for easy navigation through the menu, providing a better experience to the user for control and monitoring. 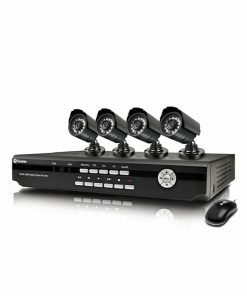 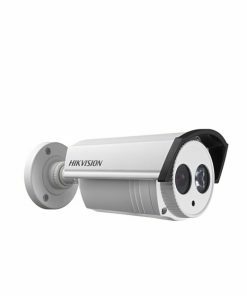 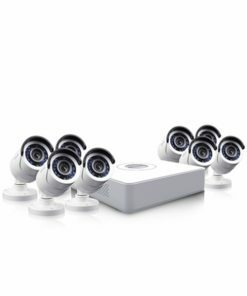 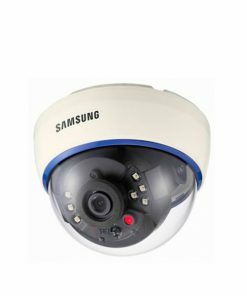 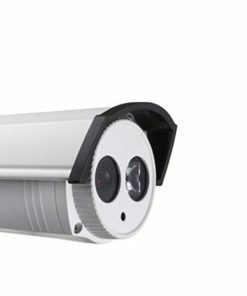 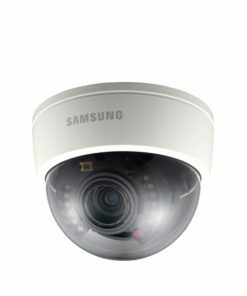 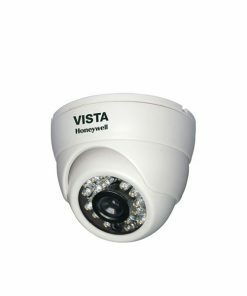 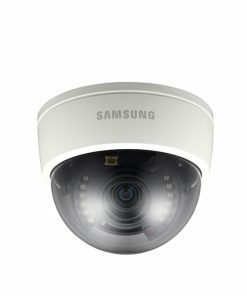 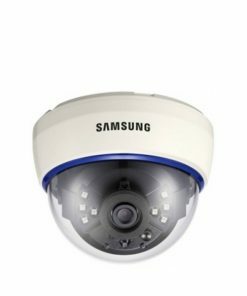 These Capture Digital Video Recorders are quick to install and easy to operate, making it ideal for a host of business applications and best choice for installers.